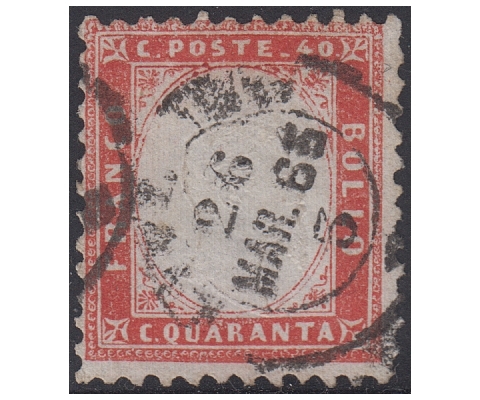 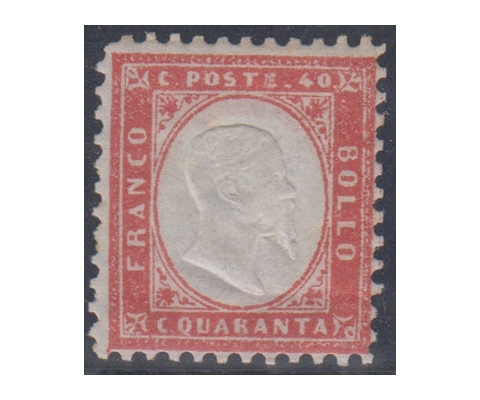 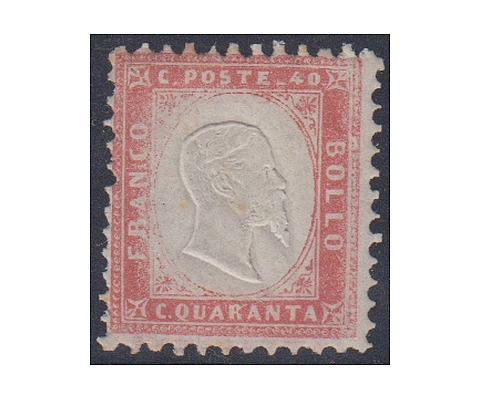 V.E.II 40 cents carmine red - 1v us. 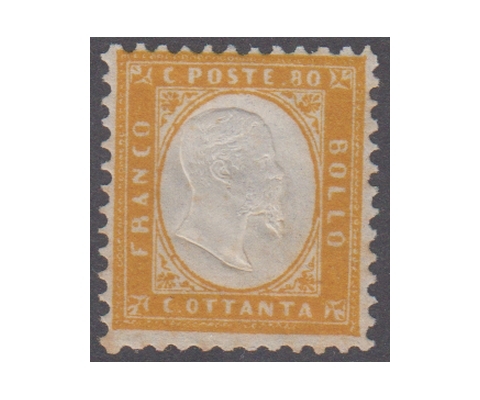 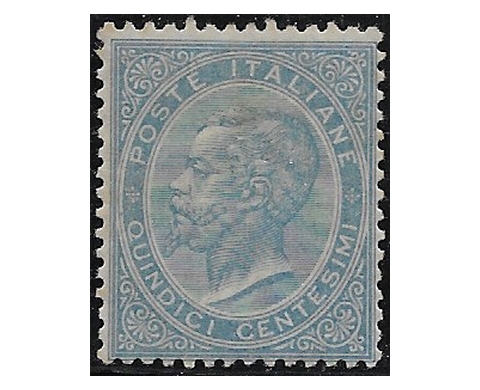 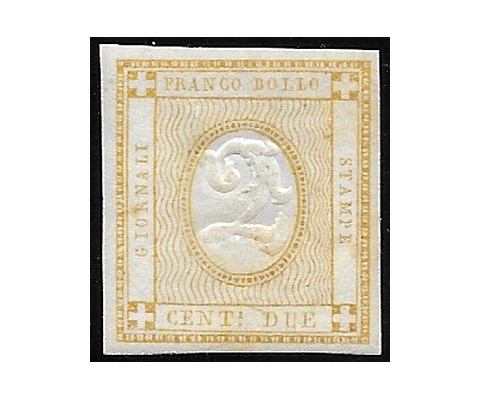 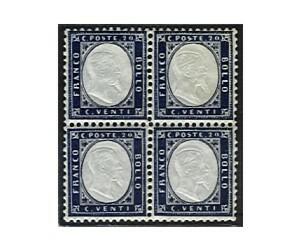 V.E.II 20 cents indigo on frame - 1v us. 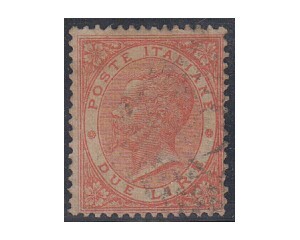 V.E.II 2 lire scarlet bright (TO) - 1v us. 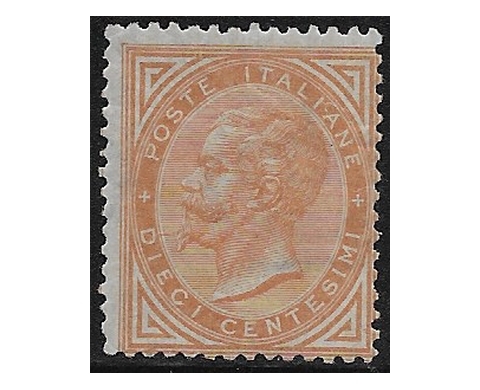 V.E.II 30 centesimi brown DLR - 1v us. 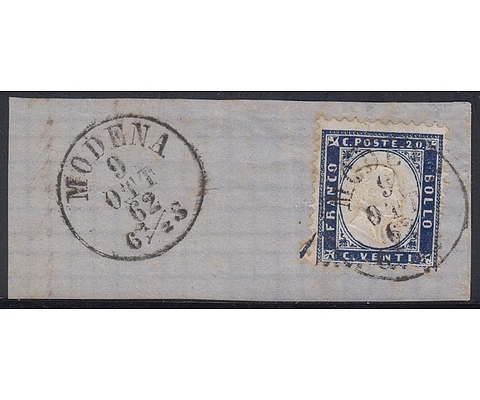 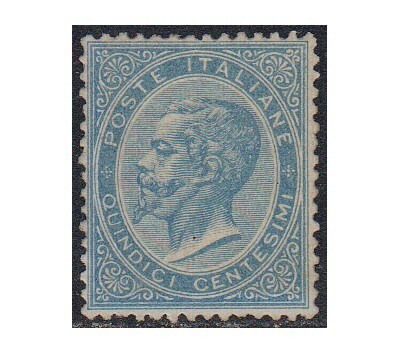 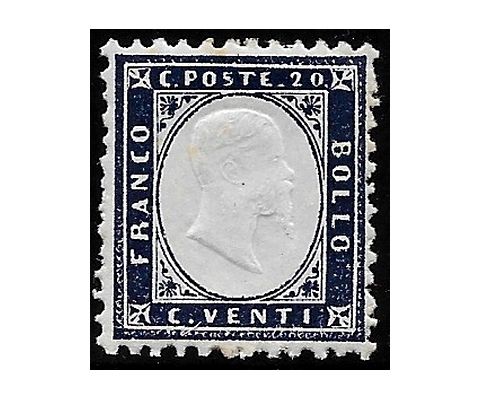 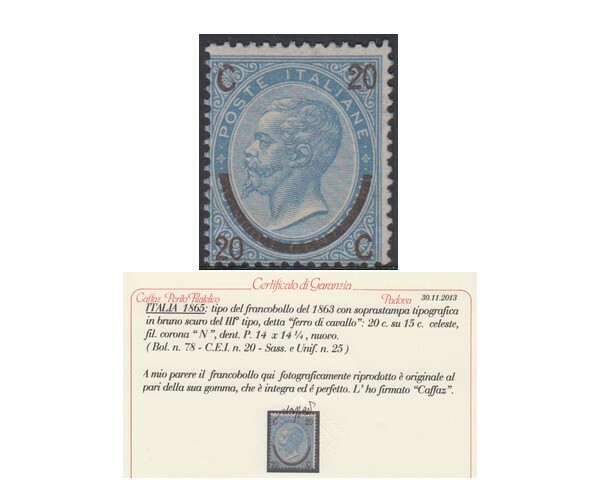 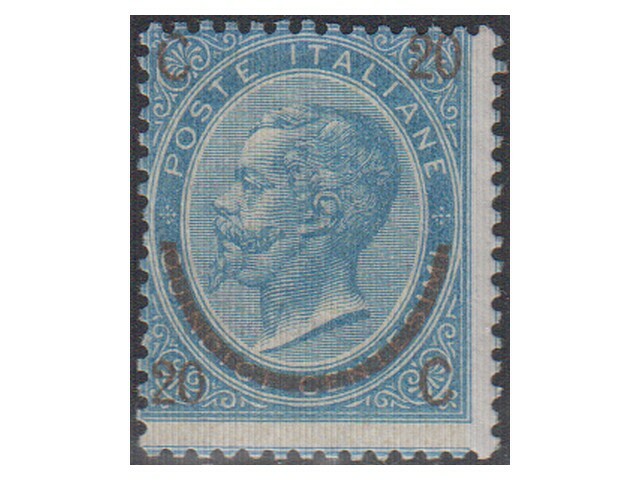 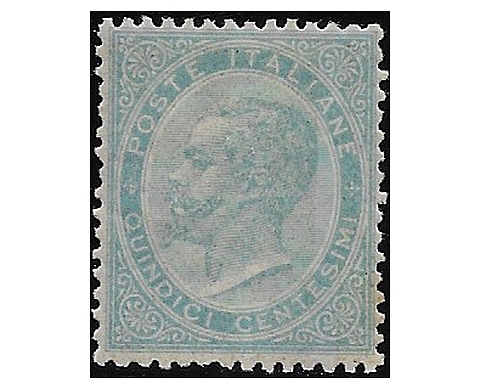 V.E.II 15 centesimi‚ light blue (DLR)- 1v us. 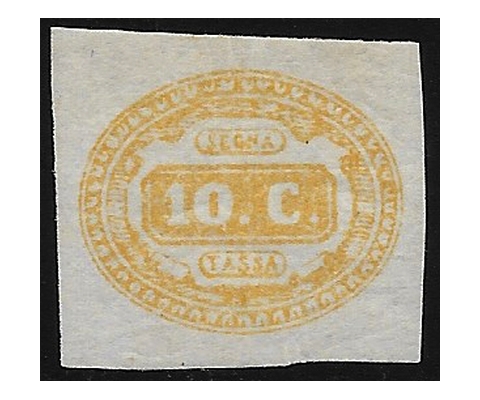 1 cent. 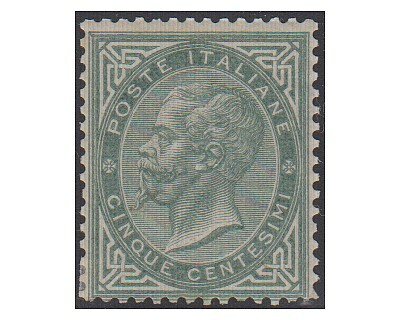 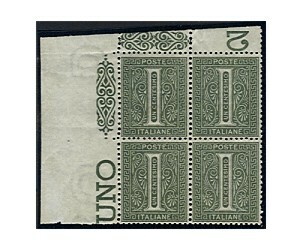 green gray (Turin) - 1v us. 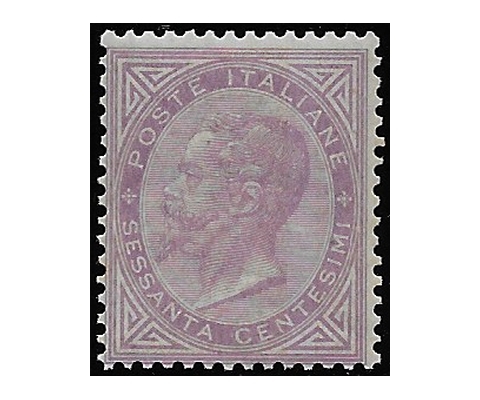 2 centesimi, brown red (TO) EF centering - 1v us. 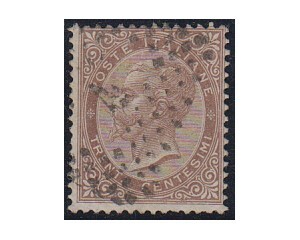 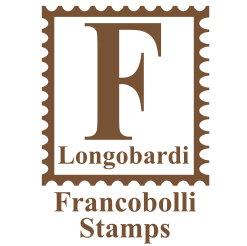 2 centesimi‚ brown red (To) - 1v us.